Since being selected in the third round of the 2003 NFL Draft, Jason Witten has forged an illustrious career with the Dallas Cowboys as one of the league's all-time elite tight ends. Now at the age of 32, Witten's role may change, but his value will remain crucial. In 12 professional seasons, Witten has caught 943 passes for 10,502 yards and 57 touchdowns. He has been a constant target for Cowboys' quarterbacks, being active for all but one game his entire career. Witten is one of the best tight end's in NFL history, trailing only Tony Gonzalez for the most receptions and yards from that position in the league's history. In 2012, he set the record for most receptions in a game by a tight end with 18. He currently holds the Cowboys franchise record for career receptions. The only thing missing from his Hall-of-Fame career is a Super Bowl ring, and time is not on his side. Witten will turn 33 years-old as the 2015 season takes shape. 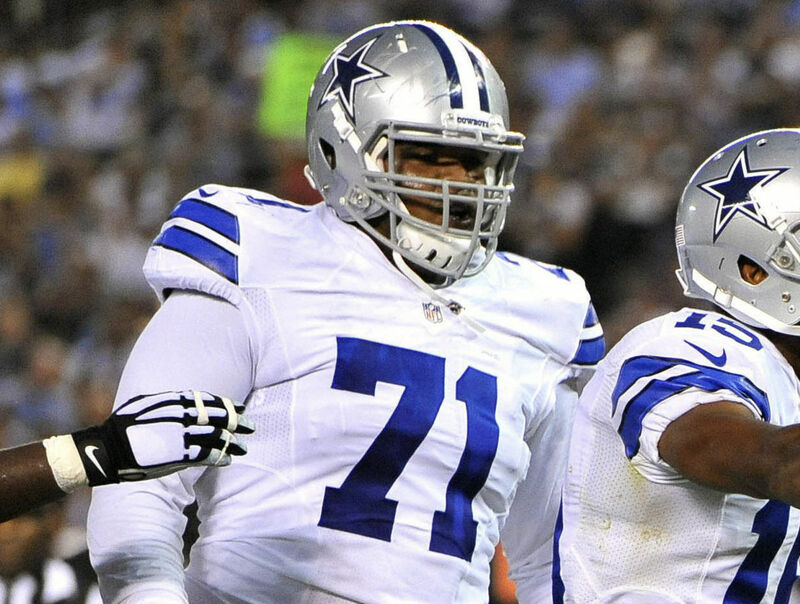 His chemistry with Tony Romo and his durability cannot be questioned. 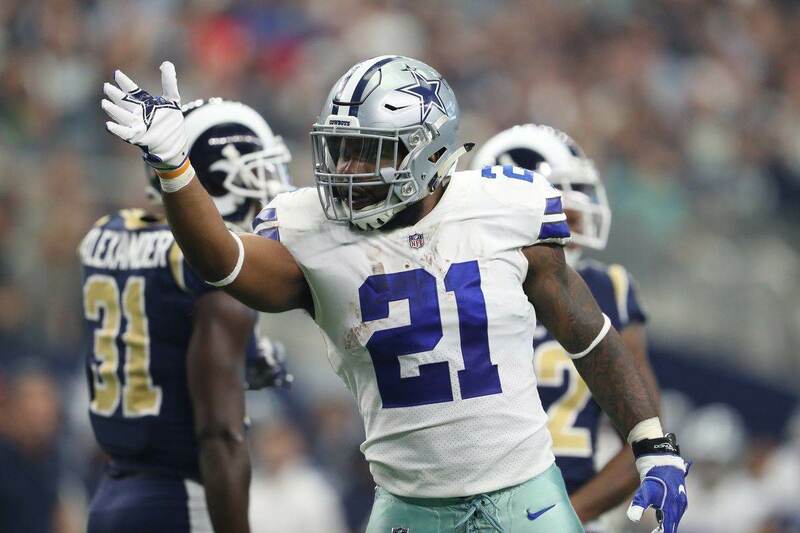 Although he may see fewer opportunities in the passing game, he brings valuable qualities elsewhere that will be critical for a winning season. Aside from his success in the passing game, Witten has developed into one of the game's best blocking tight ends. He brings strength and athleticism into the running game to set key blocks for the backs. The tight-end position has developed into a position that features an athletic, lanky receiver who can be a threat in the red zone, but Jason Witten is one of the few all-around tight ends in the league. He can block, catch and run. 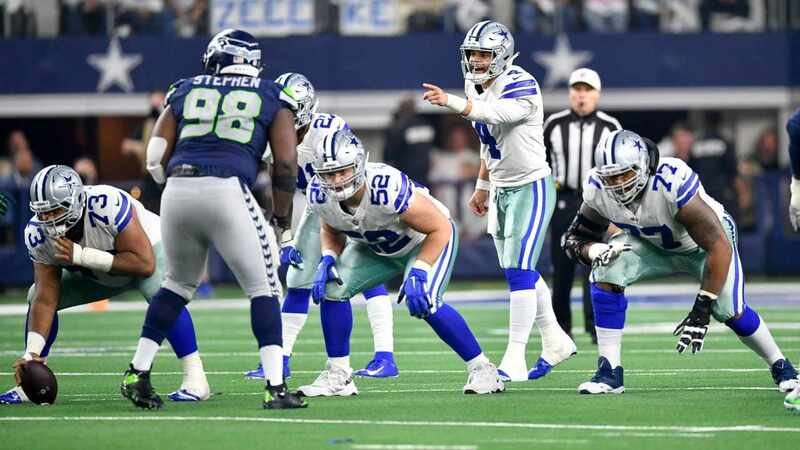 Both in the locker room and in the huddle, Jason Witten's role as a leader on the Dallas Cowboys is something the former Tennessee Volunteer demonstrates by example, on and off the field. As father time quickly approaches Jason, his importance to this team is as prevalent as ever. For years we have seen Witten torment opposing defenses, particularly on third downs. He has become the ole' reliable target for #9. With the emergence of Gavin Escobar as the number two tight end, there is less dependence on Witten to make a play in the passing game. Escobar hauled in four touchdown receptions last year, proving himself to be another threat over the middle of the field. 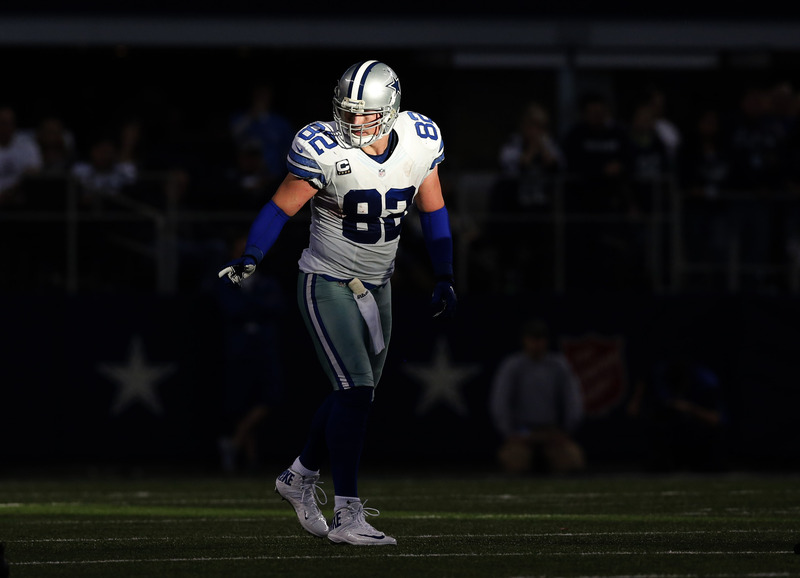 In spite of Gavin Escobar's development, Jason Witten's value cannot be overstated. Dallas is poised for another winning season in 2015, and the role that Jason Witten will play as a player, and a leader, will be crucial to the Cowboys' Super Bowl dreams.